Product contains shellfish/crustaceans (shrimp). This product is gluten-free. 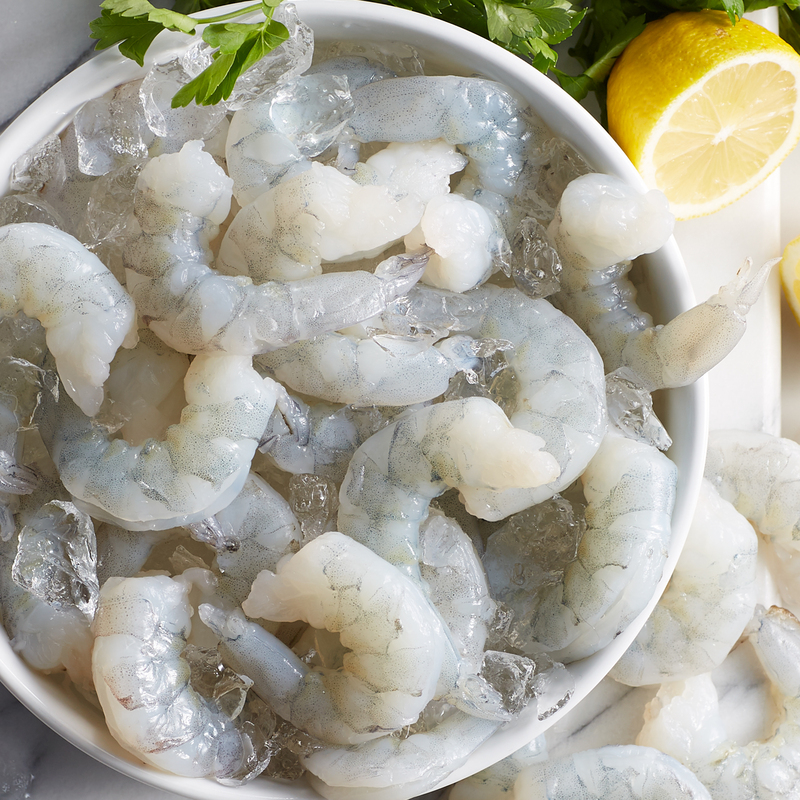 Our Shrimp & Filet Feast is a delicious twist on the classic surf & turf meal. 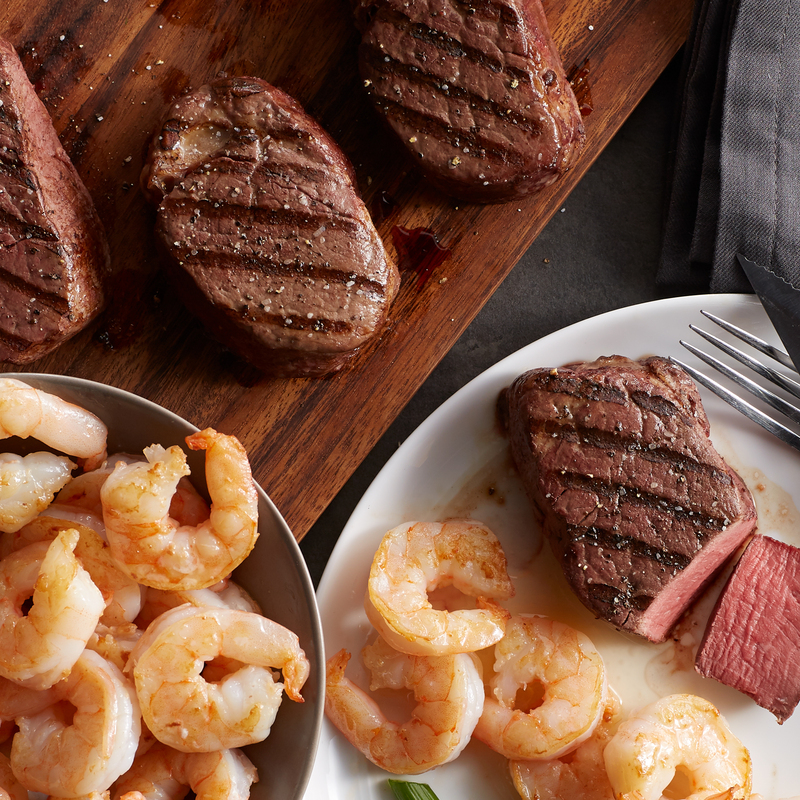 Our perfectly aged Filet Mignon is matched with sweet, succulent shrimp. 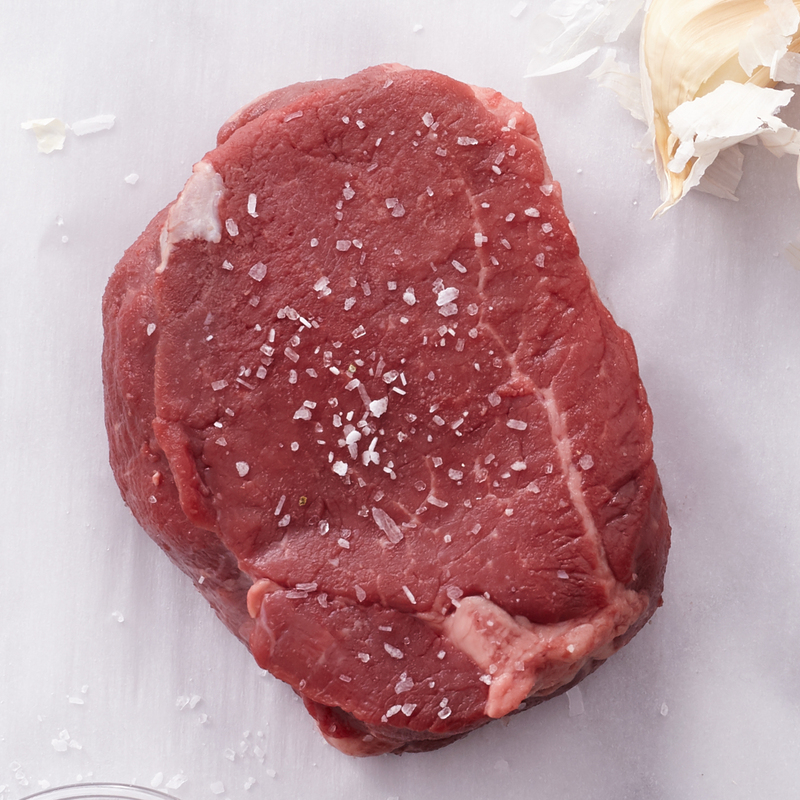 It's an easy way to create a 5-star banquet or a perfectly thoughtful gift. Ships frozen raw.